We wanted to send you a friendly reminder to enjoy your chocolates but keep them safely stored away from your pets. Here is some helpful information to keep your pets healthy while you celebrate. Chocolate is toxic to both cats and dogs, and while rarely fatal can cause serious illness. When it comes to chocolate, the darker the chocolate, the more dangerous it is for your pet. Just remember that gourmet dark chocolates are more dangerous than milk chocolate. That is because the darker the chocolate, the more chemical toxin, theobromine it contains. White chocolate has very little theobromine and will not cause chocolate poisoning in pets, as reported by Pet Poison Helpline. As the amount of chemical toxin, Theobromine, varies with the type of chocolate, the amount a dog or cat must ingest to suffer from chocolate toxicity varies. Very young and senior animals or any animal with an underlying health condition are more at risk for chocolate poisoning than healthy adult animals. It is also important to note that chocolate contains a large amount of fat and some pets can develop pancreatitis (inflammation of the pancreas). Signs of chocolate toxicity depend on the amount and type of chocolate that was ingested by your pet. Clinical signs can also take several hours to develop and last several days after ingestion. Signs of chocolate toxicity due to ingestion of a small amount of chocolate includes vomiting and diarrhea. 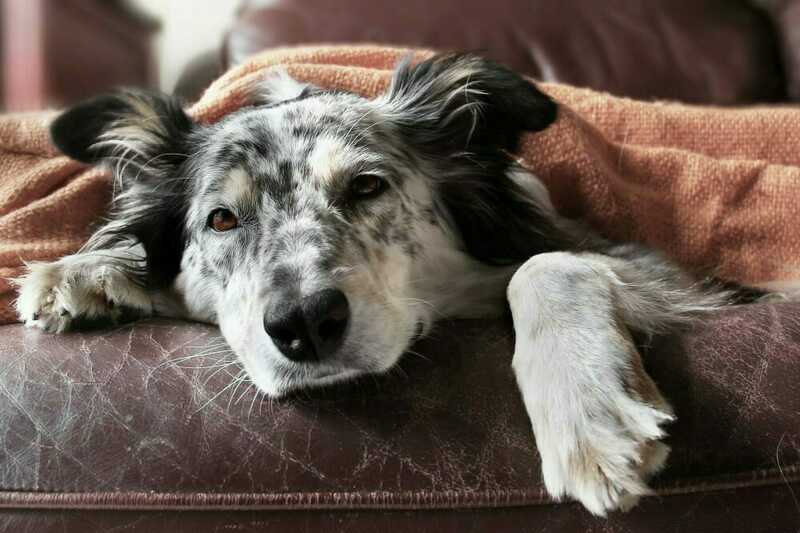 If your pet ingests a large amount of chocolate, signs of toxicity can include agitation, elevated heart rate, abnormal heart rhythms, tremors, seizures and collapse. If you suspect your pet has ingested chocolate, it is important to seek immediate veterinary care or contact the Pet Poison Helpline to confirm if a poisonous amount of chocolate was ingested. 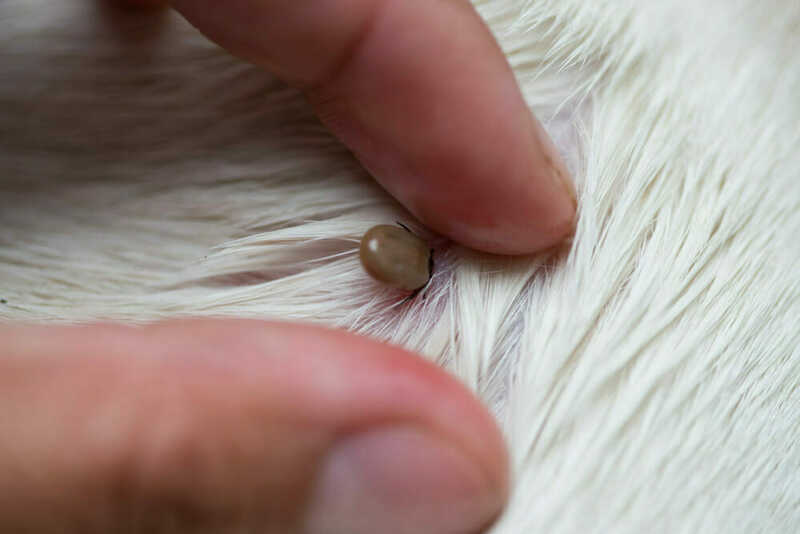 If this is the case, your pet will require immediate veterinary care because the sooner the toxic chemical Theobromine is removed from the body, and your pet is stabilized, the better your pet’s prognosis will be. 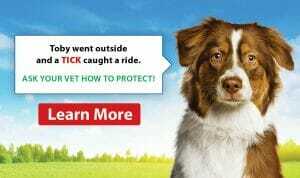 If you have any questions, give us a call at (416) 537-3128 or contact the 24/7 Pet Poison Helpline at (855) 764-7661. Keep your chocolate treats safely tucked away and enjoy the celebrations!